became involved in the world of DJing. 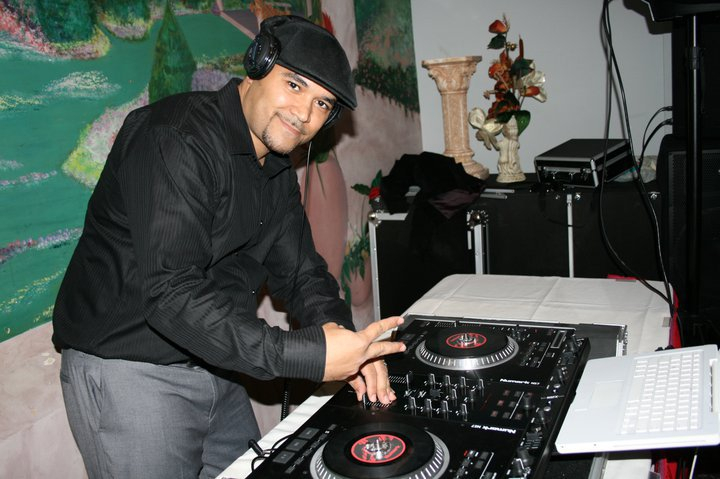 Living in such a diverse city allowed him to be exposed to and embrace many musical genres including R&B, Salsa, Reggaeton, Dance,and Top 40. Today Reggnice continues to share his passion for music with music lovers worldwide providing them with fresh, new and exciting mixes on a regular basis.
. Reggnice is a Grandmaster to those who know of his work. He aint 99 he is 100%. What makes Reggnice so unique is his character and dedication to what ever he does. DJ Reggnice is also the Captain of the Vyzion Bravo Squad. Reggnice’s leadership has been instrumental in turning the station into a premier station after Vyzion got rid of a dishonest program director that was running the station in the ground. Vyzion Radio is proud to have DJ Reggnice in the line up. His unique style brings nothing but pleasure to the listeners ear. 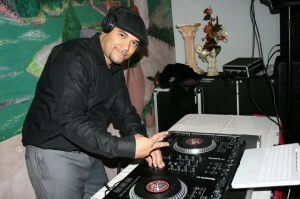 Vyzion prides itself with only selecting the best of the best and DJ Reggnice fits the bill 100%.